Gotcha. Yeah, that makes sense! I totally agree with cutting out weasel words – it’s always top of my editing list. The English language does a wonderful job of redundancy – there’s always two or three words in every sentence that can be removed. Most are superfluous to the point of actually hindering the work. 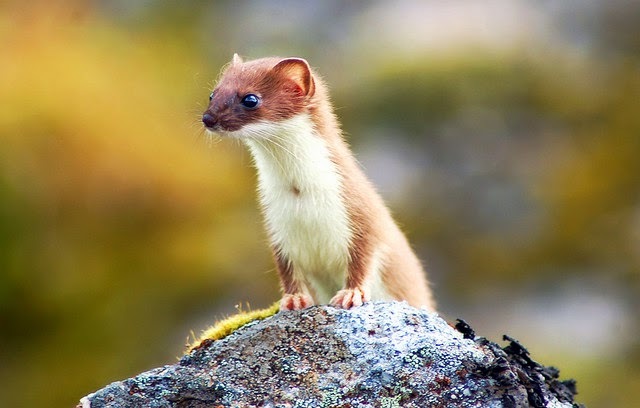 I catch myself writing a ton of weasel words. I also write the word “seemingly” or “seeming” a lot. I don’t know why. It’s unnecessary vagueness. Also, I’ve noticed some authors use “really” a lot. My most common, other than seemingly/seems are: bit, slight, a touch, almost and apparently. I always catch myself using “really,” and it makes me want to hit myself. “Seeming,” “seemed,” and “seems” are unnecessary – either something IS or it ISN’T. There’s no seeming about it. “Apparently” feels like it adds so much weight, but it’s all baggage.